Thank you so much to Minotaur Books for providing my free copy – all opinions are my own. FBI neuroscientist Sayer Altair hunts for evil in the deepest recesses of the human mind. Still reeling from the death of her fiancé, she wants nothing more than to focus on her research into the brains of serial killers. 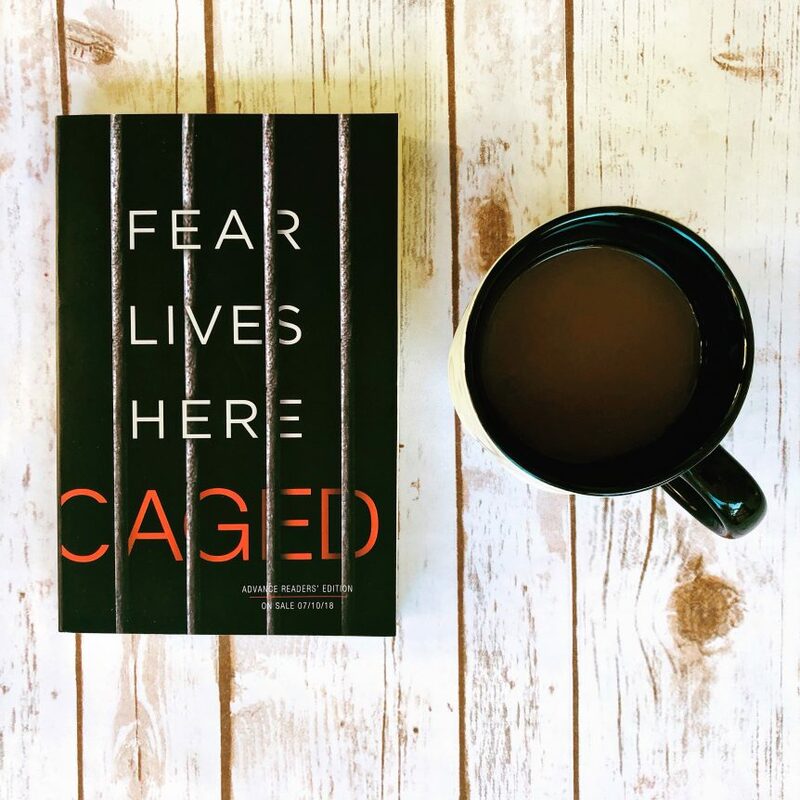 But when the Washington D.C. police stumble upon a gruesome murder scene involving a girl who was slowly starved to death while held captive in a cage, Sayer is called in to lead the investigation. When the victim is identified as the daughter of a high profile senator, Sayer is thrust into the spotlight. As public pressure mounts, she discovers that another girl has been taken and is teetering on the brink of death. With evidence unraveling around her, Sayer races to save the second victim but soon realizes that they are hunting a killer with a dangerous obsession…a killer who is closer than she thought. This is one creepy, chilling, twisted thriller! A gruesome crime scene is discovered as a young woman is found starved to death and locked in a cage. FBI agent and neuroscientist Sayer Altair gets called in to lead the investigation. This is a horrendous case and Altair has seen her fair share of evil; she conducts research on the brains of serial killers, however this case is next level with depravity she’s never seen. It’s not long before she discovers a second girl has been kidnapped and the clock is ticking for Altair to locate the latest victim before it’s too late. My favorite thing about this cop versus serial killer thriller is the plot. It’s highly entertaining, grisly, grotesque, and downright fascinating. I mean, a serial killer that holds his victims captive in a cage for so long they die of dehydration, is riveting. The other aspect I love is the introduction of neuroscience used as a tool to help solve the case. I am completely into all things science and the study of human behavior so I love that it is a skill used by the main protagonist. Also, I can’t believe this is a debut thriller because Cooper does an incredible job laying out the evidence and details of the case complete with a standout ending and a teaser for the next book. There was some overuse of law enforcement stereotypical dialogue that I can only stomach on a crime television show, but overall it didn’t keep me from enjoying this cinematic, exciting read!